The Sandpiper Beach Club gives you a new vacation home destination in one of the most desirable vacation spots in Florida. 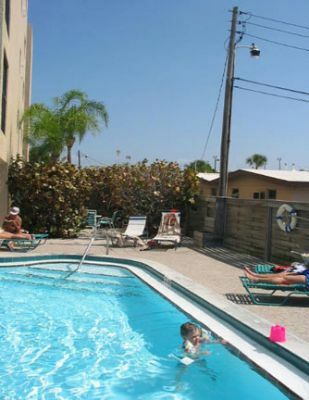 Located on Siesta Key, near the city of Sarasota, you will have a beachfront condo just steps from the crystal clear Gulf water and beautiful white sand beach. 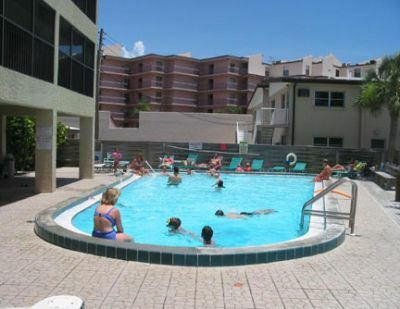 Siesta Key timeshares for sale give you the opportunity to own part of this resort and have access to all of its features and amenities. You can be sure of a relaxing and rejuvenating vacation every year at a price you can afford. 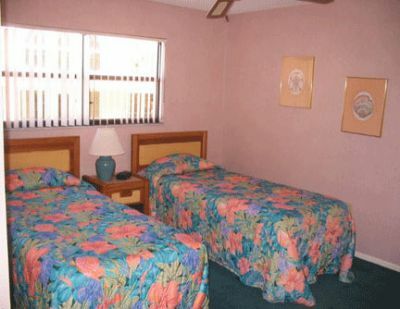 Your Sandpiper Beach Club timeshare has two bedrooms and two full bathrooms and sleeps six people. 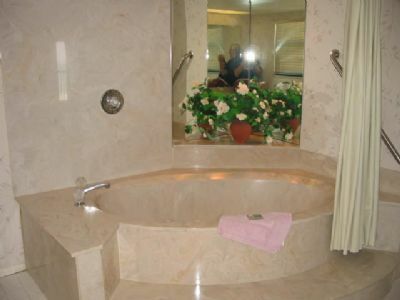 The master bathroom has a whirlpool bathtub/shower. You will have a fully equipped kitchen so that you can eat as many meals as you want in the unit and further reduce your vacation budget. 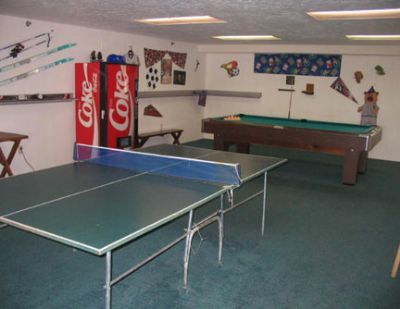 Other features are a washer and dryer, two TVs, a DVD player and a VCR. 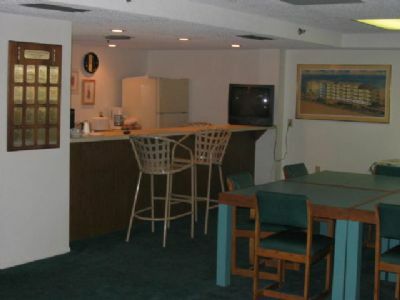 You will stay connected with free wireless Internet and a computer hookup in the master bedroom and dining area. 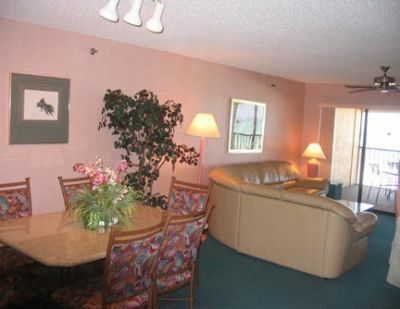 Every day you will see the amazing Gulf sunsets from your private lanai. 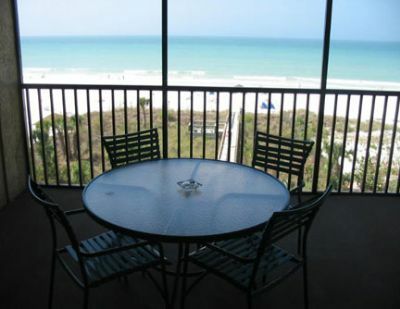 When you find Siesta Key timeshares for sale it is your chance to take advantage of an affordable, world-class vacation every year. 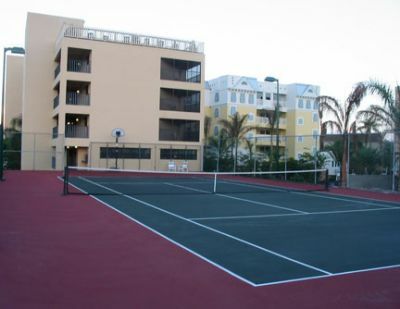 Along with the beautiful beach, you will enjoy the swimming pool and hot tub, game room, exercise room and sauna, lighted tennis courts and much more. A short drive away you will find boat and Jet Ski rental, golf courses, parasailing and many other water sports. 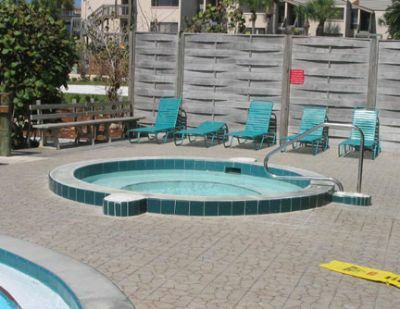 The Sandpiper Beach Club is perfectly located for you to visit the main attractions in Florida. 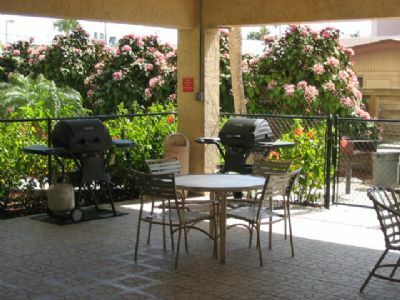 Sarasota offers excellent restaurants, cultural attractions and shopping. Some of the popular places to visit are the Sarasota Jungle Gardens, the Ringling Art and Circus Museums and the Selby Botanical Gardens. Adventure Island and Busch-Gardens in Tampa are an hour away, and Orlando, the Theme Park Capital of the World, is just two hours away. 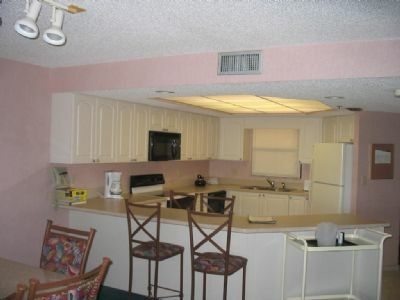 Contact Sandpiper Beach Club Specialist Today!